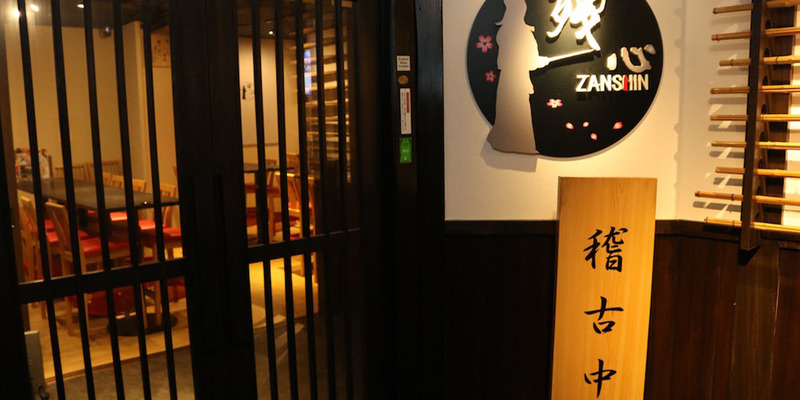 【TOKYO NIGHT SPOT】 You will like Kendo at Japan’s first Kendo Sports Bar “ZANSHIN”. 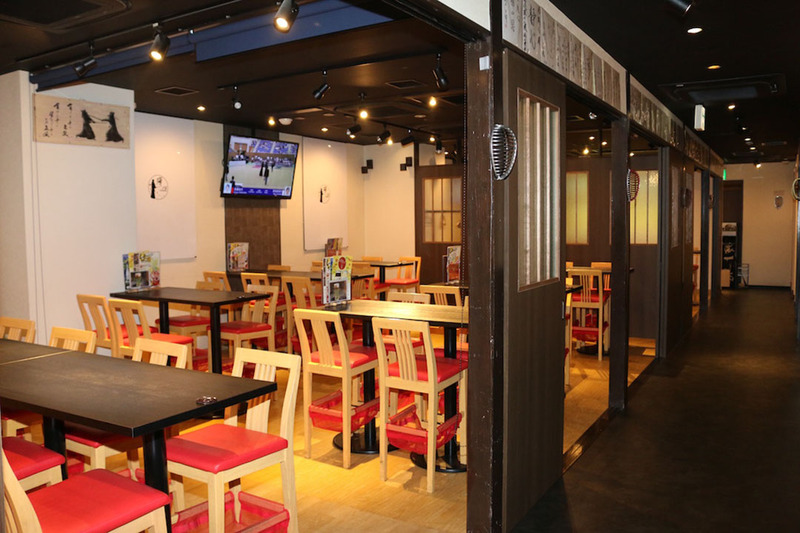 There is a sports bar with the theme of a Japanese traditional martial art, "Kendo", in Tokyo. 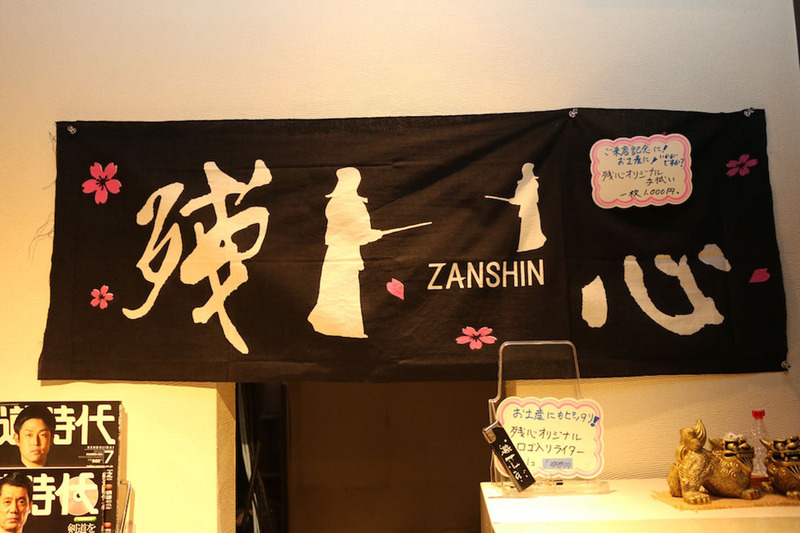 Its name is “ZANSHIN.” It is a wonderful store where, not to mention kendo lovers, those who do not play kendo can also enjoy the world of kendo easily. I will introduce its charm, actually sneaking into the store. Do you know "Kendo", a sport that is played wearing armor and carrying a bamboo sword? It is a traditional Japanese martial art with a symbolic word "starting with bow and finishing with bow." There is a sports bar for such kendo lovers in Tokyo. 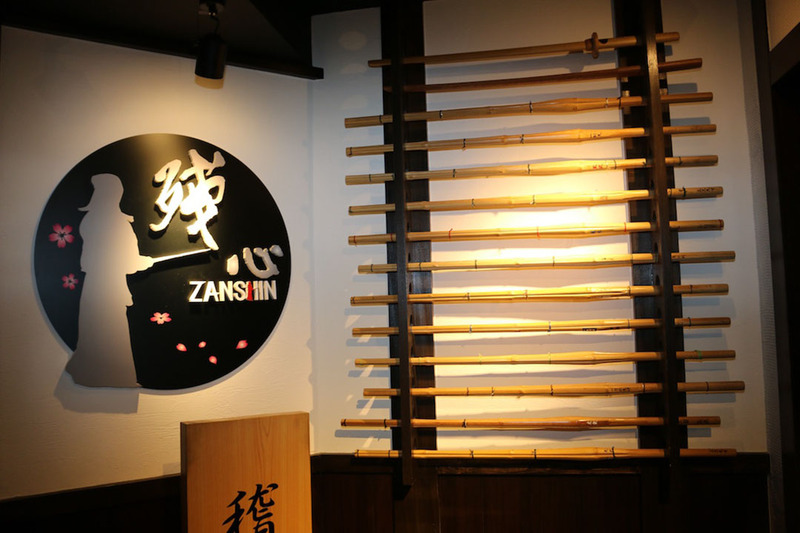 Its name is “ZANSHIN.” It is a one and only store named after the terminology of martial arts including kendo. Let's carefully see what kind of store it is. You can enjoy videos of Kendo on the LCD monitor. [ZANSHIN] is close to Ikebukuro Station, a downtown in Tokyo. 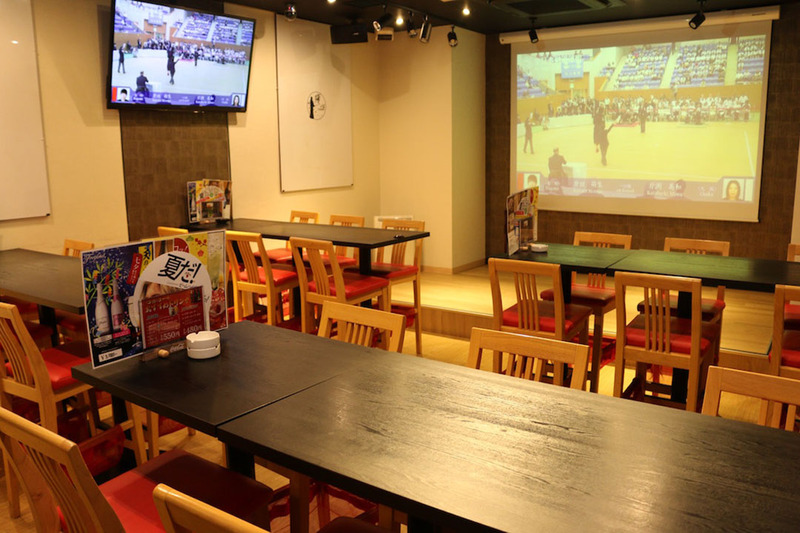 With LCD monitors set up at many places in the store with 100 seats, videos of sports games such as kendo are shown. This is an irresistible attraction for those who love kendo and other sports. 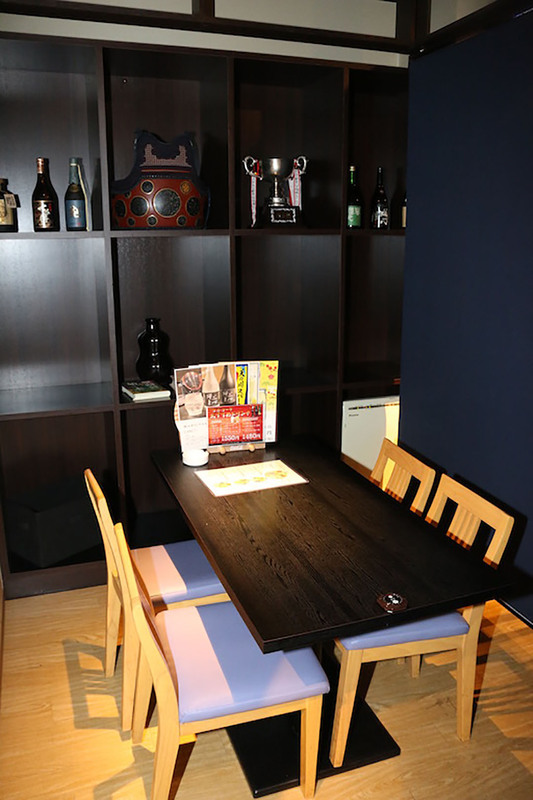 Various seats featuring kendo are available at [ZANSHIN]. The above picture is a main room that can be used by up to 60 people divided to be a space with 24 seats. 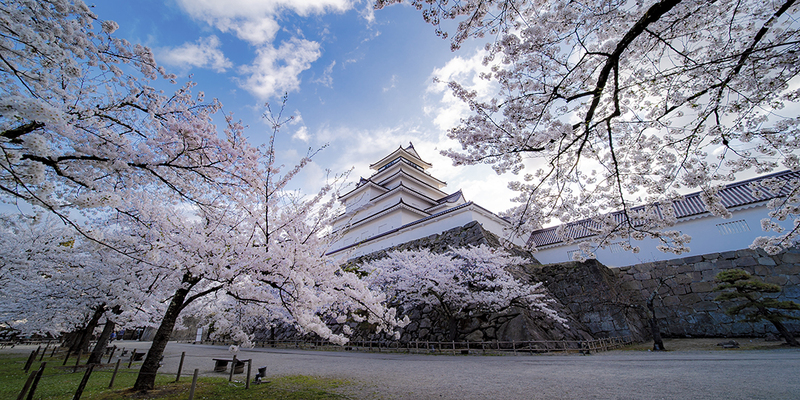 You can enjoy kendo and sports matches, etc. on a powerful huge screen. The wood floor is reminiscent of Dojo (training hall). Even with big luggage, you can feel comfortable in the store. 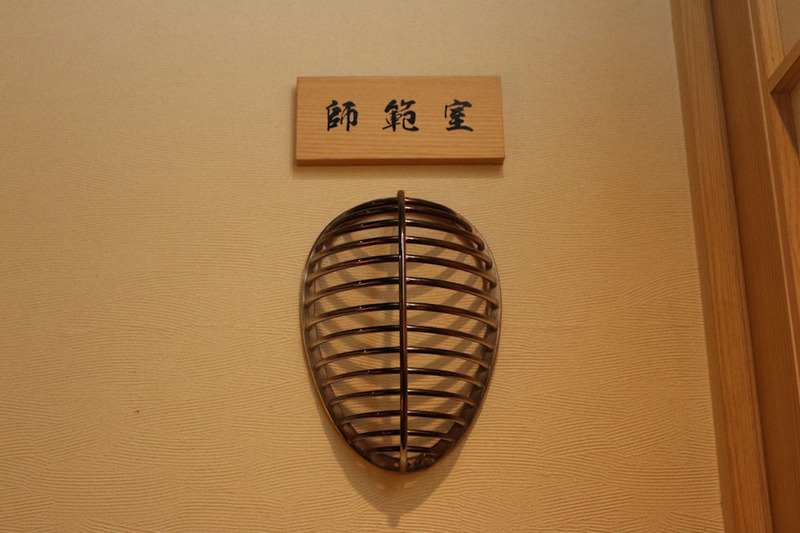 The wall of the semi-private room is equipped with racks to store protective gear for kendo. Although the racks are not actually full of the protective gear, the room has an atmosphere of dojo. As the inside of the store has been spaciously designed, even if carrying big luggage after practice or a game of kendo , you can feel free to come to the store. Let’s have a party in Private Room! 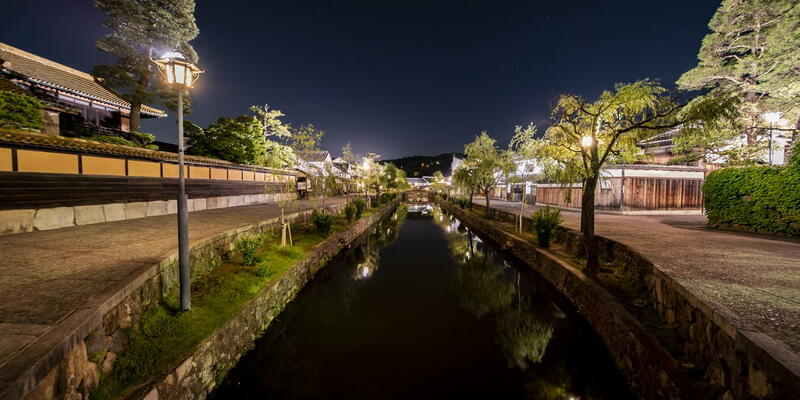 In addition, Shihan Room, a private room with tables and easy chairs (for up to 8 people), Daishihan Room, a private zashiki room for up to 20 people, and other rooms are available. In “Shihan Room” and “Daishihan Room” which are both equipped with LCD monitors, you can enjoy video data brought in among friends. A lot of autographs are decorated in the store. 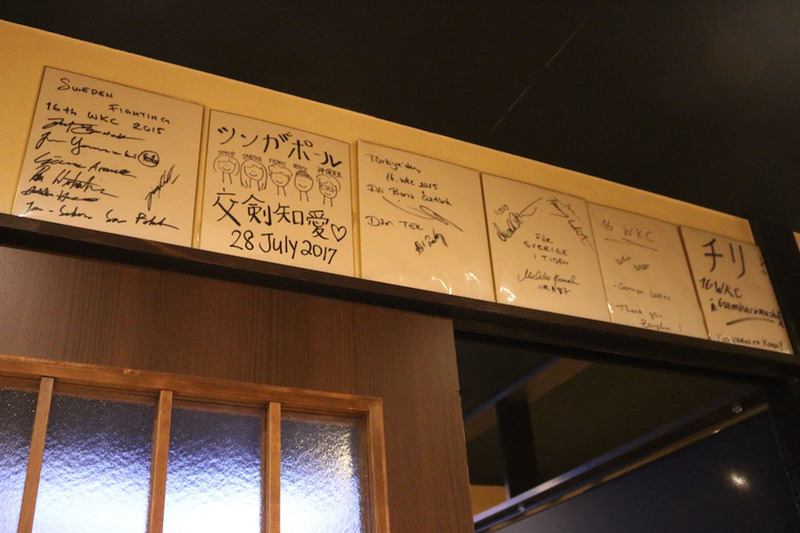 They include autographs of star kendo players in Japan and celebrities who love kendo, as well as kendo players of foreign national teams. It is exactly the night mecca of the kendo world. If you are lucky, you may be able to meet the player you are longing for. While the form of a sports bar is adopted, its food menu is also excellent. About 50 kinds of dishes and about 80 kinds of drinks are available. 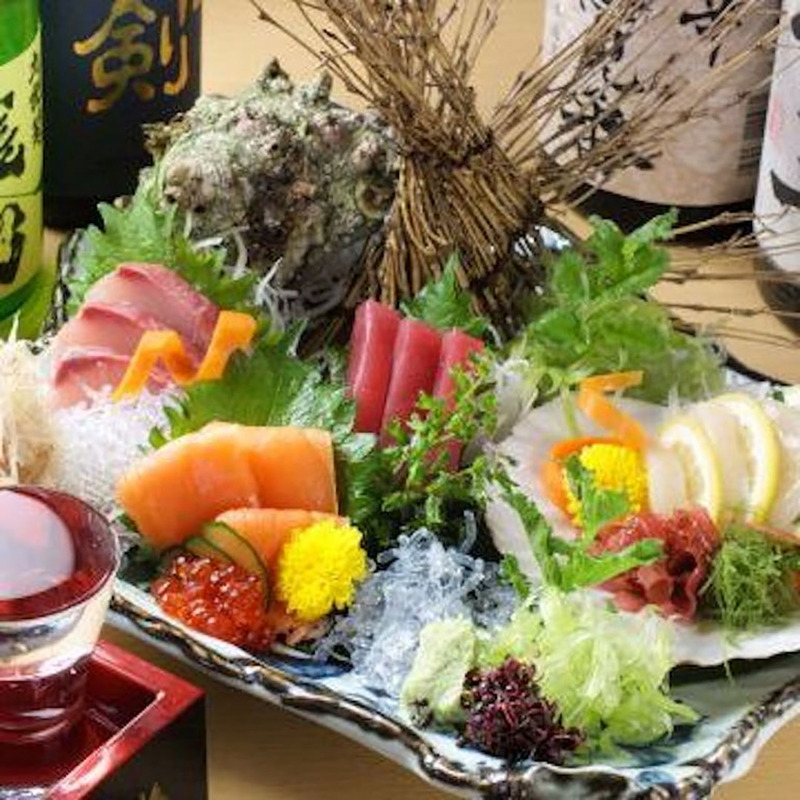 "Kyoshi (teacher) course", name of which is derived from martial arts terminology, is as reasonable as 2500 yen, containing seven dishes. If ordering a course menu, you can also order unlimited drinks. There is also a plan in which you can receive prizes if you drink all 47 kinds of highball. You will inevitably want to visit there repeatedly. 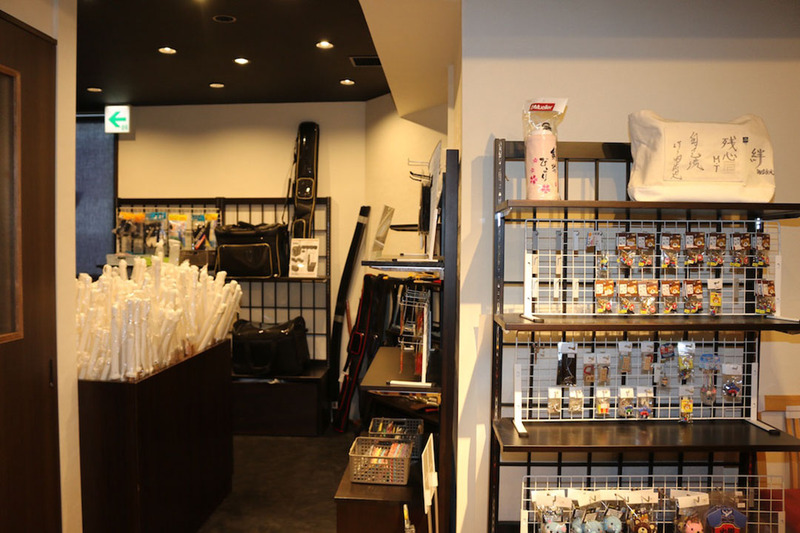 In the store, there is a place to sell kendo tools and related goods. 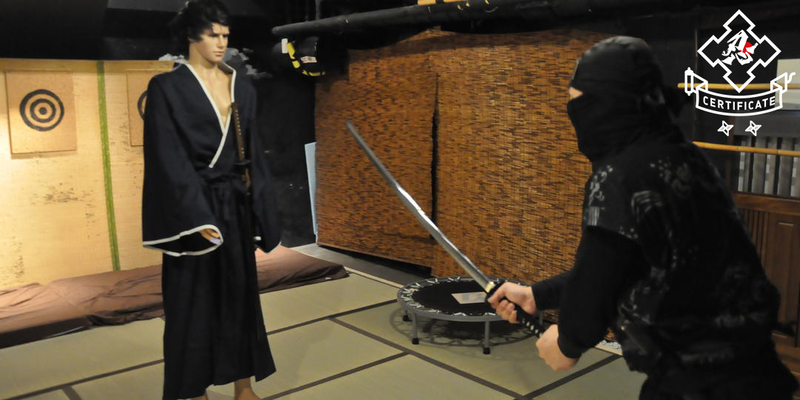 Various items are available, including strings useful for various bamboo swords and protective gear, and key holders of characters in kendo costume. It is exactly a right shop to drop by after practicing and having games of kendo. Incidentally, ZANSHIN original goods are also available. 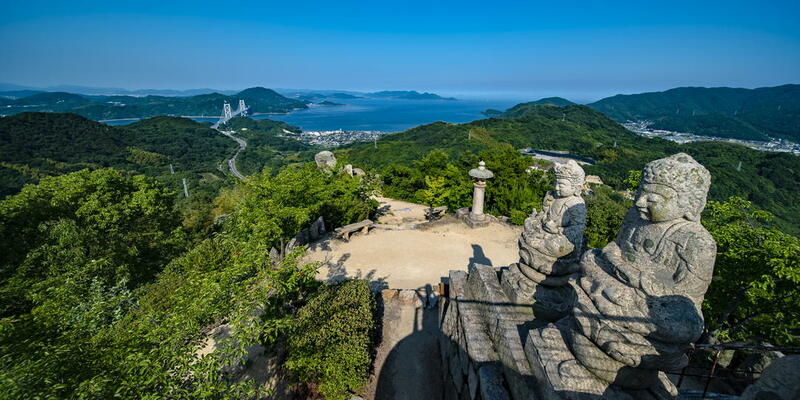 The product lineup includes hand towels that is useful for wearing a kendo face mask (protective gear for head), and lighters that is just right for souvenir. Let's take home good memories. I believe you cloud understand that ZANSHIN is a wonderful store where, not to mention kendo lovers, even those who do not play kendo can easily enjoy the world of kendo. 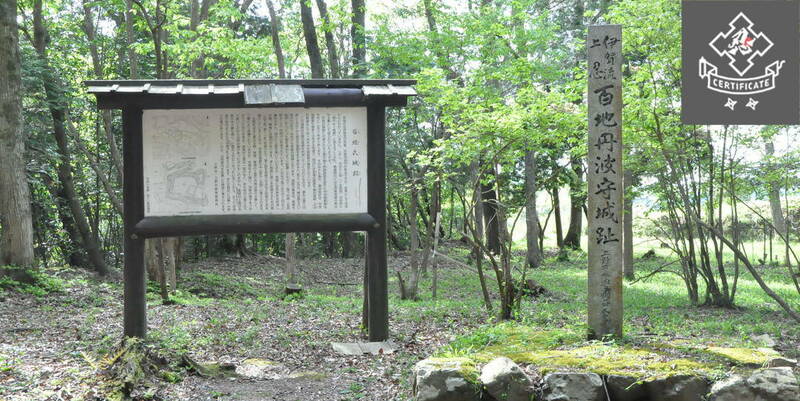 In addition, ZANSHIN holds lessons once or twice a month at a nearby elementary school. If bringing tools, anyone can feel free to join the lesson. It is also fun to have a kendo match with a person you met in the store.